Why is my USB stick so slow? Slow copy speeds with USB 3? No problem! 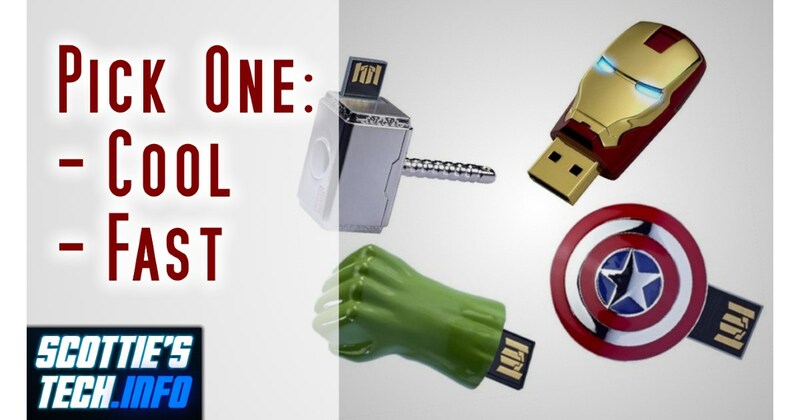 There are a few things to watch out for when buying your next USB stick. And you don’t even need to be a technical genius! And you’ll never again have to wait 3 hours to copy files to your USB stick!